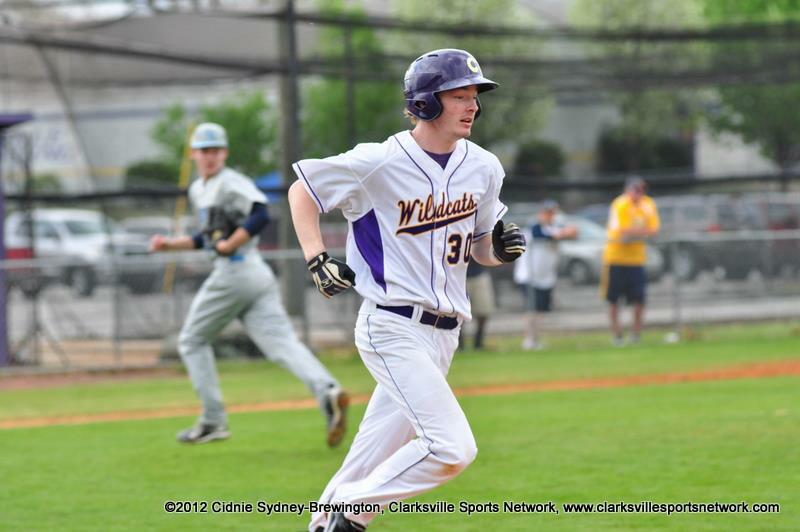 Clarksville, TN – The Montgomery County High School Fall Baseball League has announced registration will be Wednesday August 21st from 5:00pm-6:00pm at Clarksville High School. The purpose of this league is to give area high school baseball players an opportunity to play in a competitive, instructional fall league in Clarksville. Skill development during game situations is the main objective during this fall league. 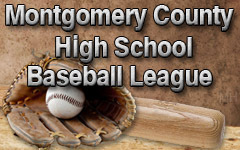 Montgomery County High School Fall Baseball League registration August 21st.